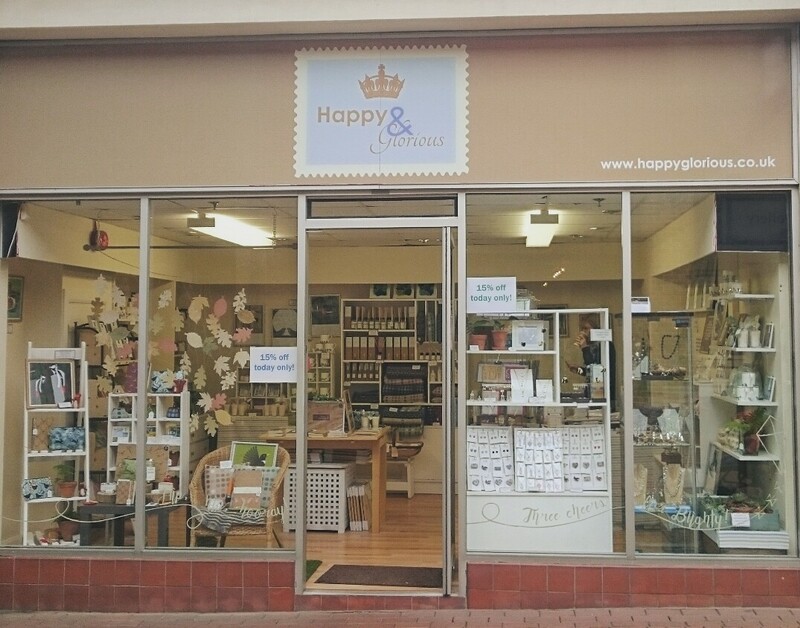 About a month ago I excitedly received my first bloggers event invitation courtesy of Kate at Happy and Glorious in Ashford. 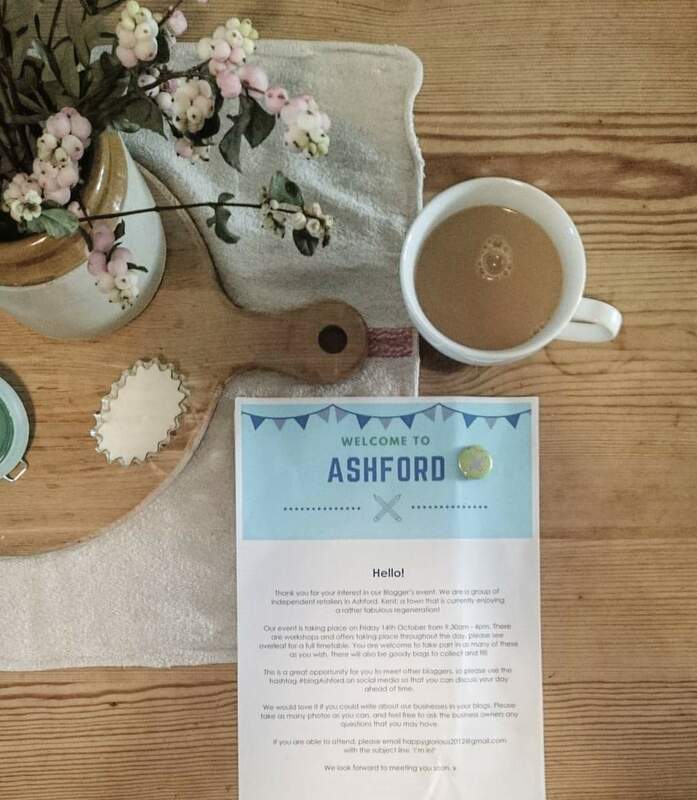 I hadn’t heard of the shop before as it’s been a couple of years since I visited Ashford last but was excited to hear about their event #blogashford which they were running for the second time. And when I found Kate on instagram and saw pictures of the shop, I was really impressed. 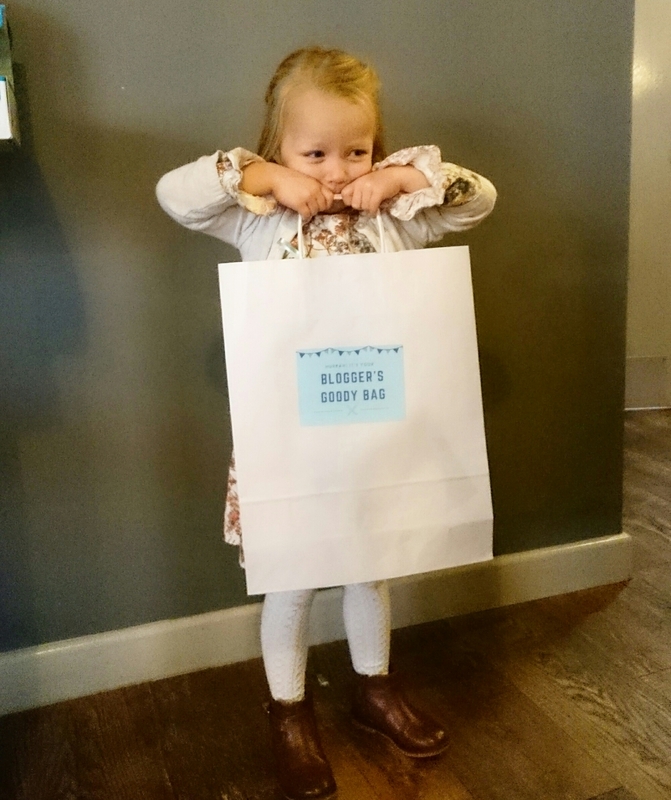 The event invites bloggers to take part in a tour of the town’s independent shops, filling a goody bag as they go and connecting with other bloggers. 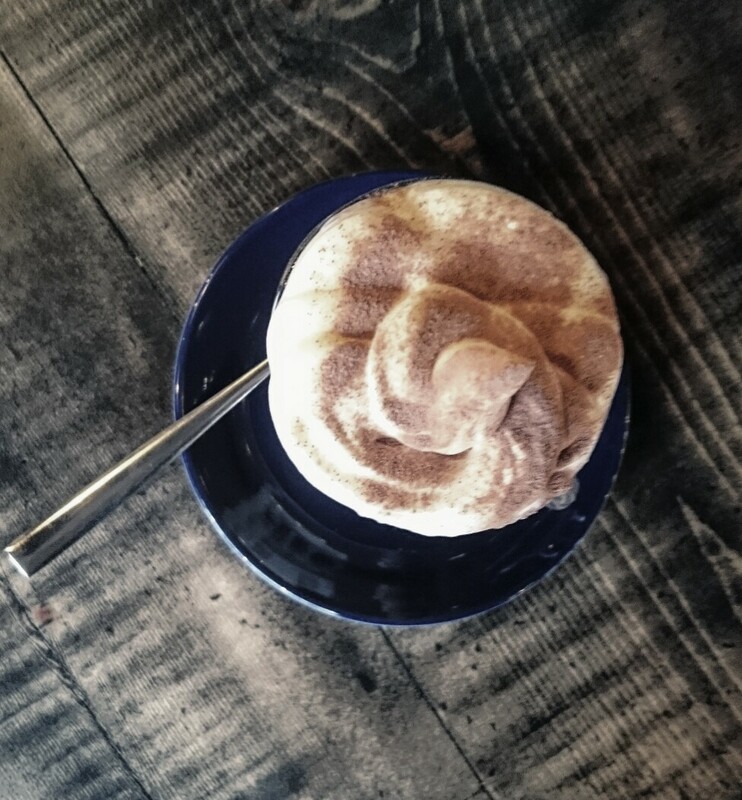 In return, they ask you to write a blog post about their shops – seemed a good deal to me! 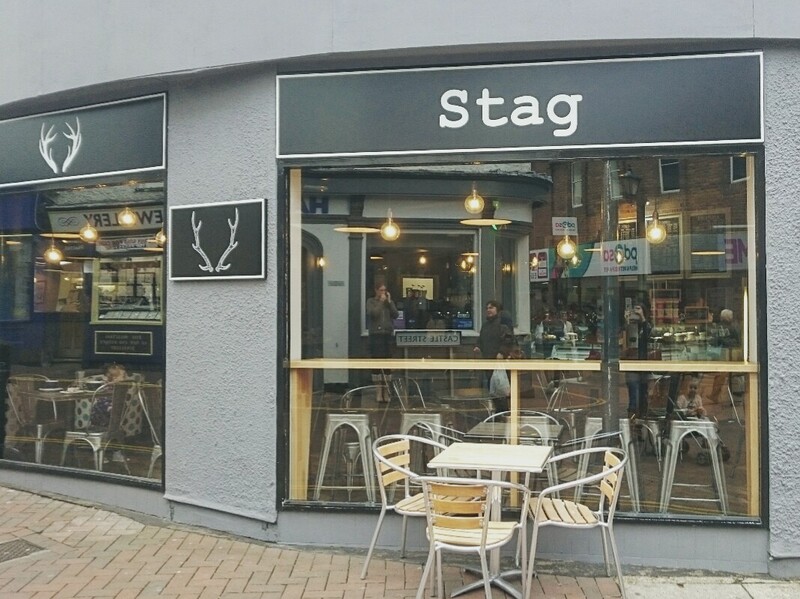 My youngest and I rocked up to Stag Coffee on Ashford high Street at 9.30 and started with a lovely hot chocolate in the recently opened coffee shop which has a lovely, relaxed interior and good selection of drinks and cakes. The manager Freddie was really friendly and forward thinking in encouraging the blog event. After a welcome and collecting our bags, C and I set off to find the shops, using the map they had sent with the invite. 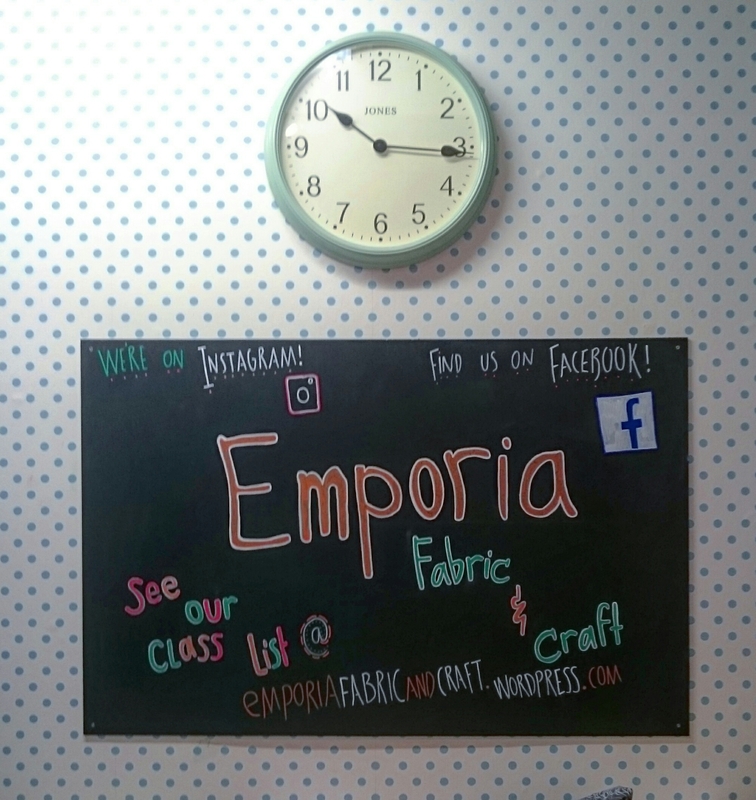 First stop was Emporia Fabric and Crafts (find them on Facebook and Instagram and they have a great blog, here), which quite frankly, was my dream shop. Crafting Mecca, if you will. Rows and rows of individual fabrics, amazing wool (including one beautifully soft yarn – Lotte Jamieson Creations -which I was immediately drawn to, only to then discover it was made by one of the owners!) and also a corner devoted to local crafters which included decoupage and leather work. Really friendly owners who have thoroughly embraced the local community, running workshops and throwing themselves into local events such as today. We had a really great chat about all things crafty. I will definitely be back for any further fabric and yarn purchases and would dearly love to book onto a workshop! We then meandered round Park Mall to Happy and Glorious. A beautiful shop which started online (and is still successful as a website as well as a shop) selling gifts made only in Britain. From candles to brooches to cushions. Utterly gawjus. And I love the plant which came home with me! A cuppa was needed at this point and luckily, also on the trail was The Little Teapot (again on Facebook). 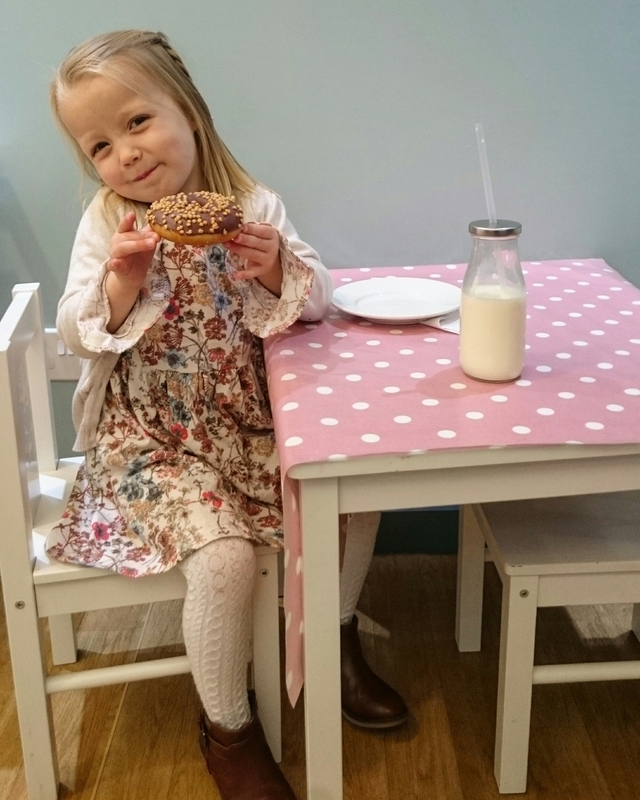 A quaint tea shop with a very shabby chic feel and, to C’s delight, pint sized tables and chairs (I looked like a complete loner enjoying my brunch of porridge and tea, whilst she devoured a doughnut and glass of milk like lady muck!). 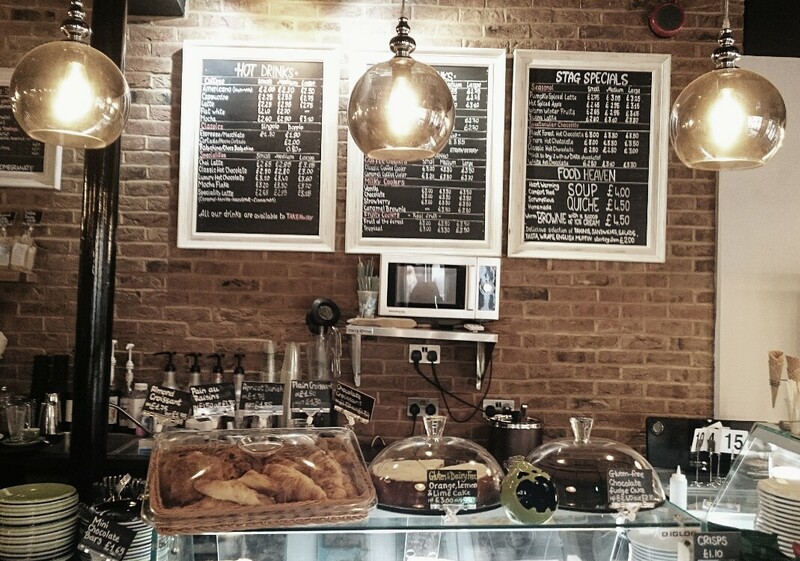 Very friendly staff and a lovely, yet simple menu perfect for brunch, lunch or just a cake emergency. I especially liked the children’s options on the menu (and am loving the jam we collected for the goody bag!). Finally, (because I had a- slightly demanding at this point – 3 year old in tow and couldn’t stay as long as I might have otherwise) we visited Made in Ashford. 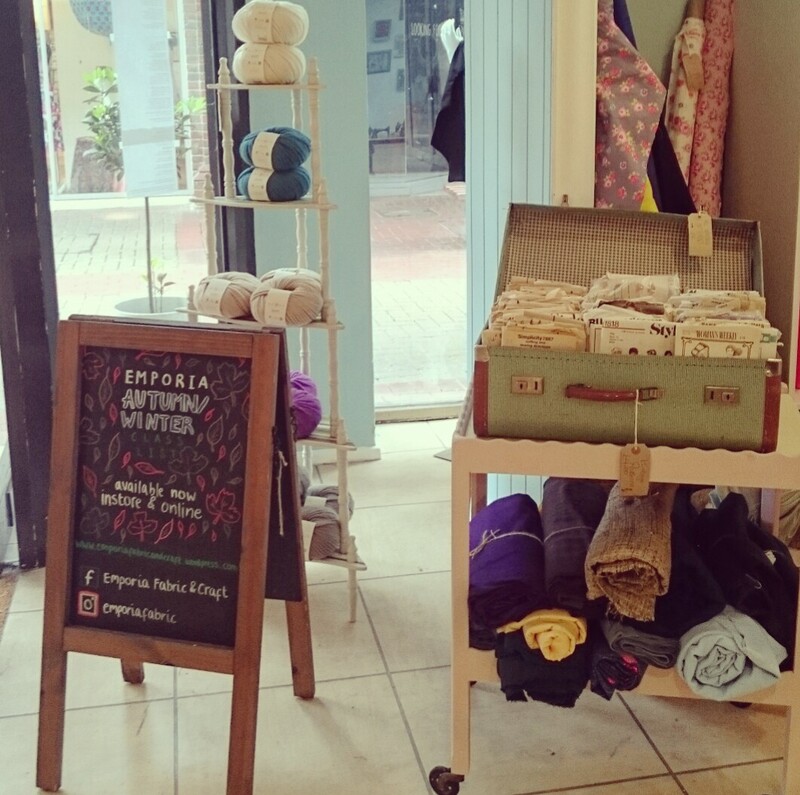 An Emporium housing a wide variety of locally made goods, unique and quirky. Again a lovely member of staff who chatted to me for some time about blogging, whilst C imaginarily (“ahhh this is soooooo beautiful mummy” etc etc) spent next month’s pay packet… We bought some lovely hair bows for her and I was eyeing up some great handpainted tea pots (naturally!). We had a fantastic morning and I’d definitely try to stay longer for the next one as there were lots of events going on throughout the day. 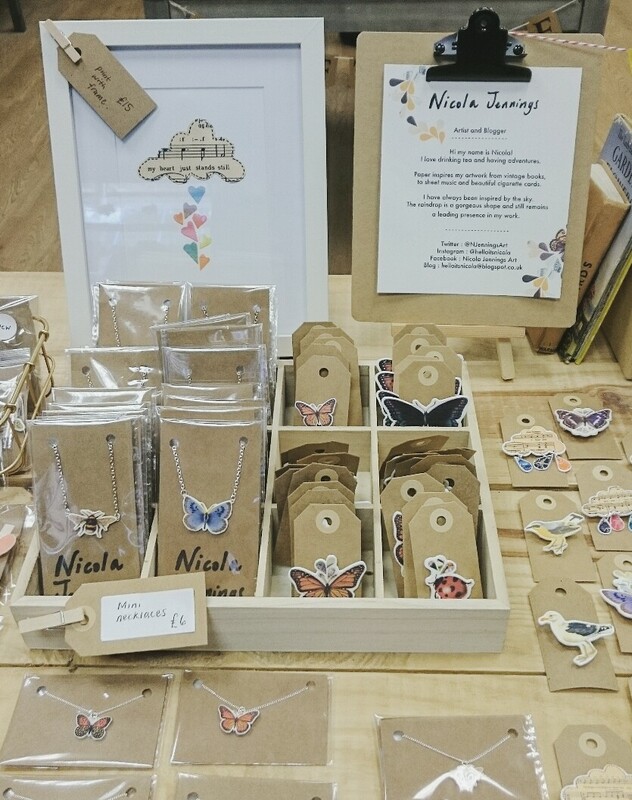 The whole event was really forward thinking, friendly and fun and opened my eyes to what could be achieved when a number of small businesses work together to offer an alternative to the chain store dominated High Street and create a real community of independent shops. It also made me reconsider Ashford as a shopping destination (I normally only venture to John Lewis on the outskirts!). Ashford was one of 21 towns which received funding after the Mary Portas report into the decline of the British High Street and events like today show what a bit of help and a lot of hard work and enthusiasm can do. Check out the businesses involved, many of which have great online shops so would be accessible even to those who aren’t local. What a fab idea. Love the bloggers goody bag.